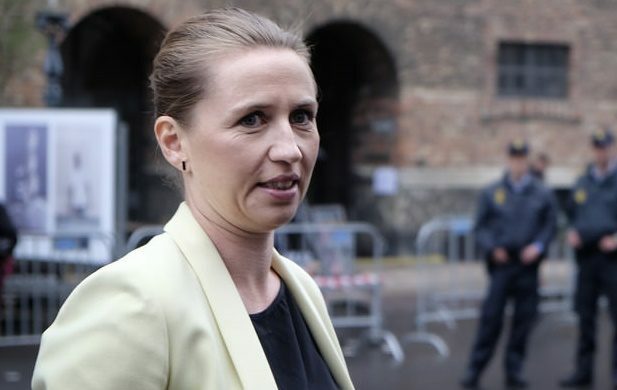 Socialdemokratiet leader Mette Frederiksen has said she would like to close down friskoler where the proportion of non-Danish pupils is over 50 percent. Her statement comes in the wake of a number of stories about Muslim friskoler in which they have been accused of anti-Semitic activities. Most recently, the tabloid BT reported that the headmaster of Al Quds school in Copenhagen had uploaded anti-Semitic pictures on social media. “When we come up with this proposal, it is because we would like to close the Muslim friskoler,” said Frederiksen. She went on to say that the state entities that ought to check up on these schools were limited in their scope. However, the proposals may be unconstitutional and against the European Human Rights Convention, the Education Ministry claims, because this would be discrimination based on religious beliefs or racial origins. If the idea cannot be implemented, Socialdemokratiet is willing to work with other parties to find a different way to close the schools. Dansk Folkeparti and the Konservative both support the idea.